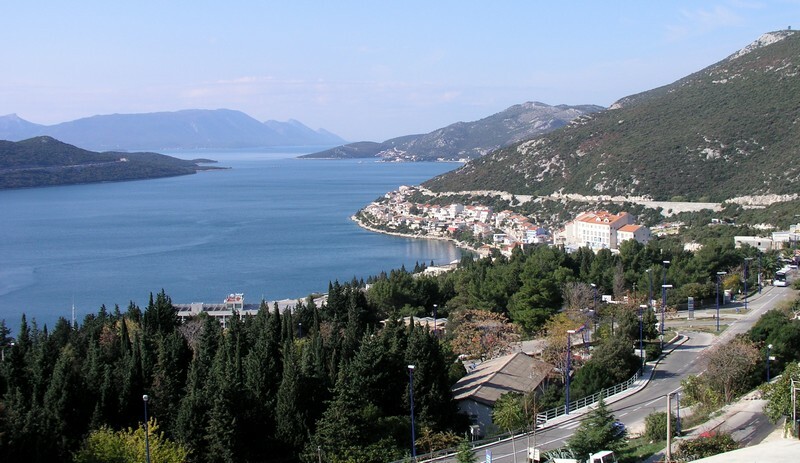 Neum is well-known small and pictorial locality and tourism centre of the south Dalmatia, on the southern part of the Adriatic. 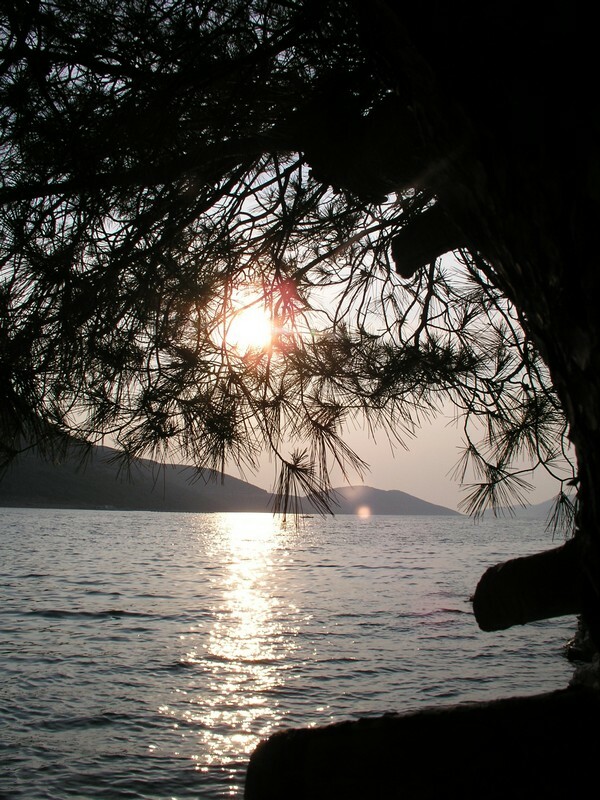 It is a place of special Mediterranean ambience, the summer is hot, without rain, the winter brief, warm and mild. 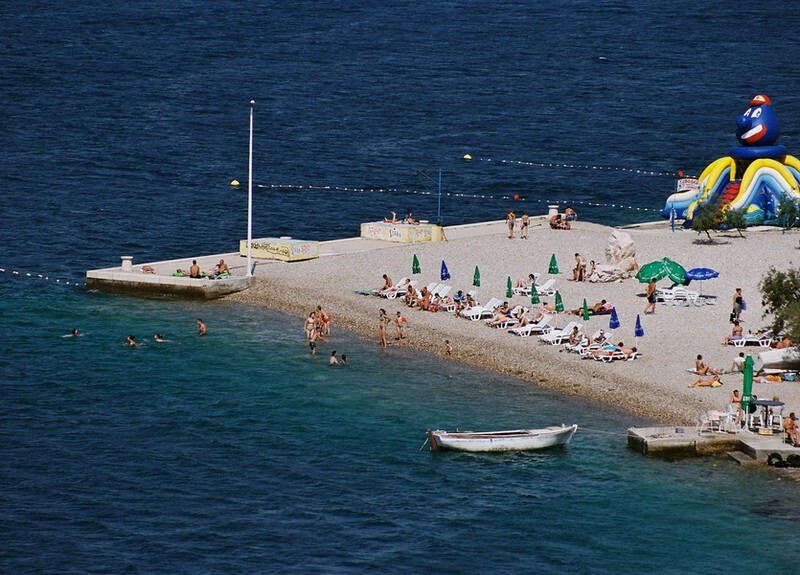 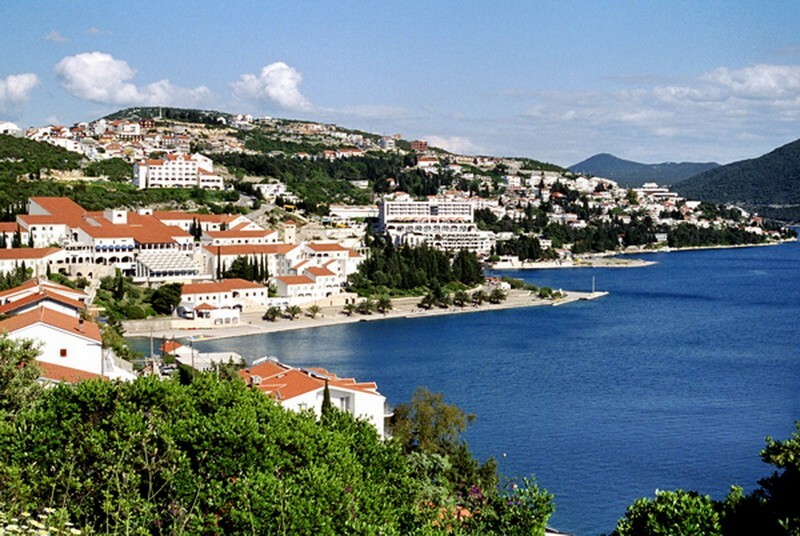 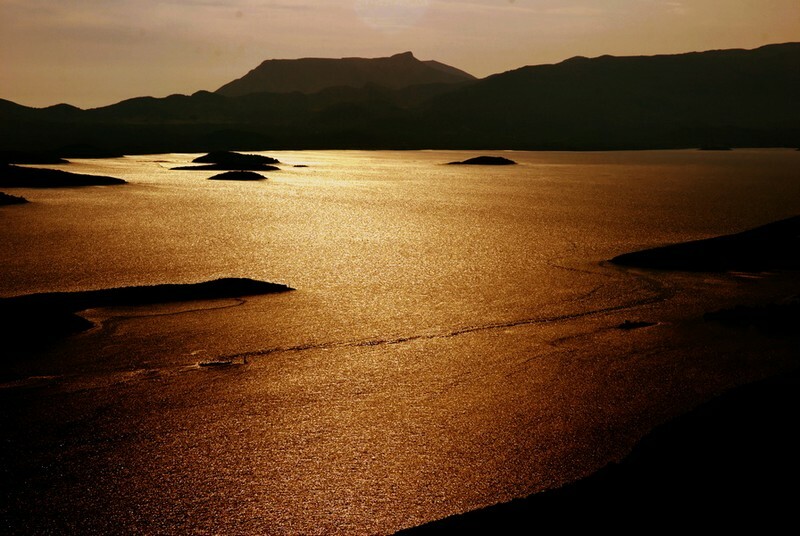 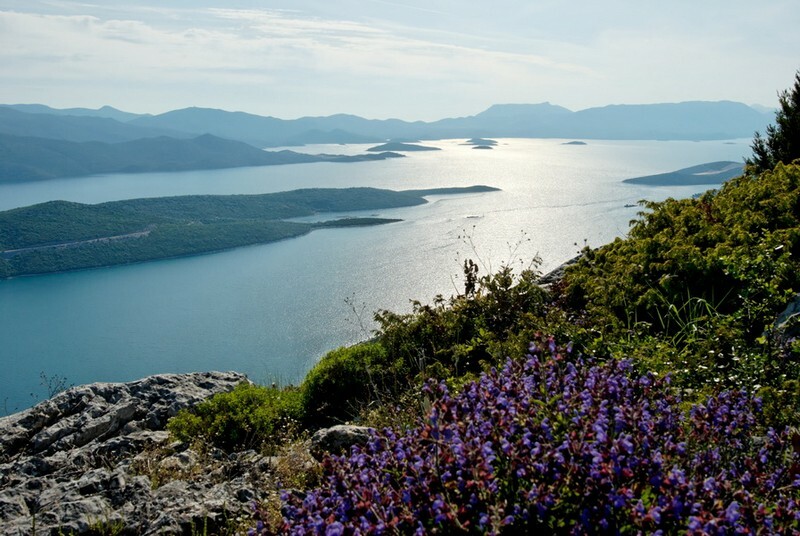 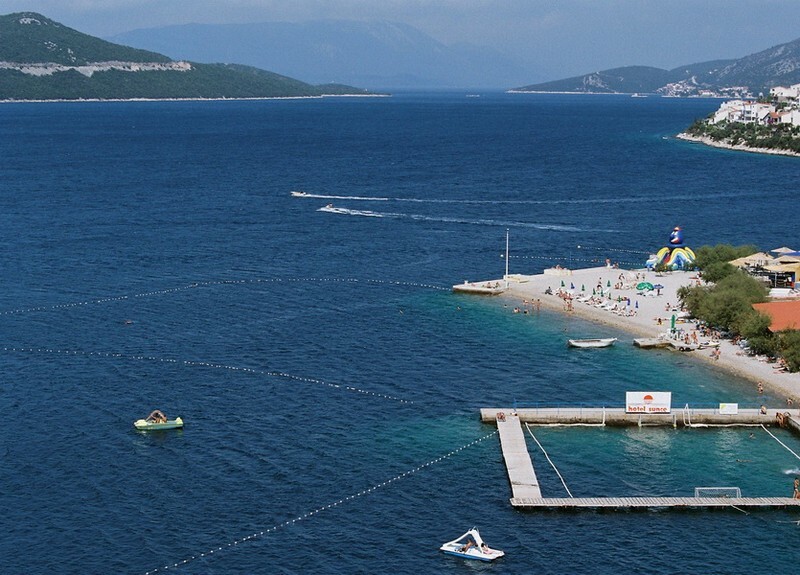 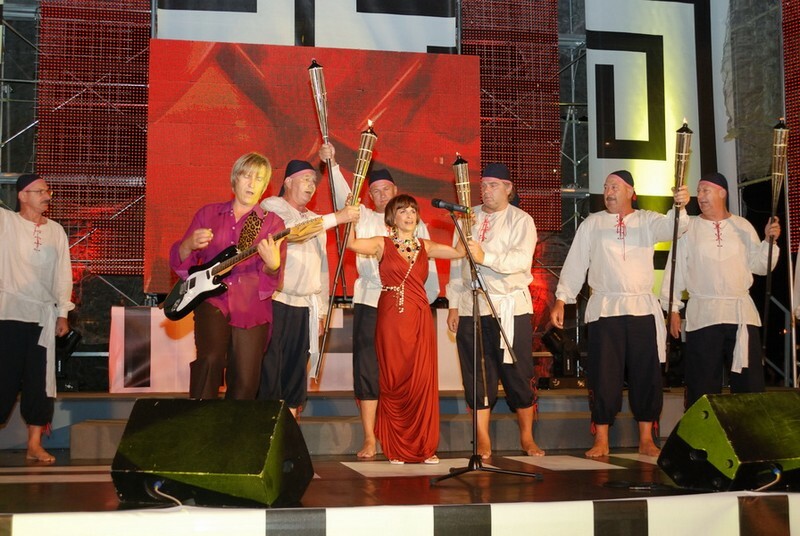 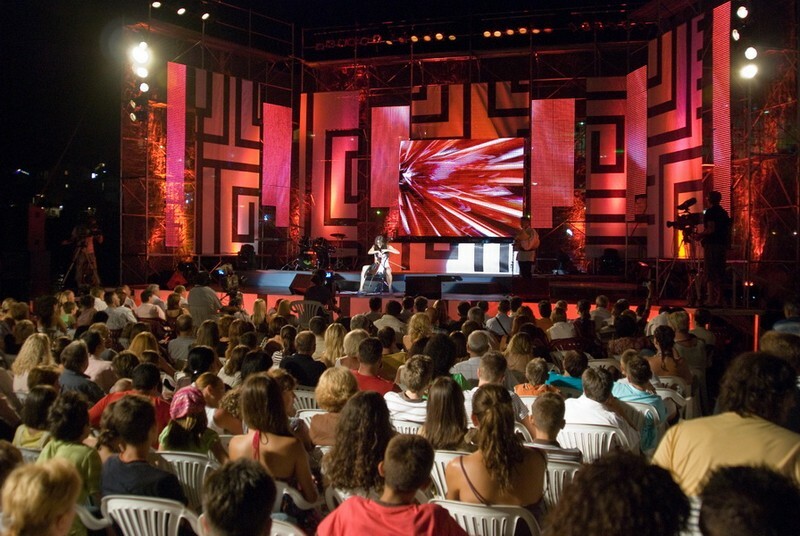 Neum, besides the island Hvar, has the largest number of sunny days in the Adria. 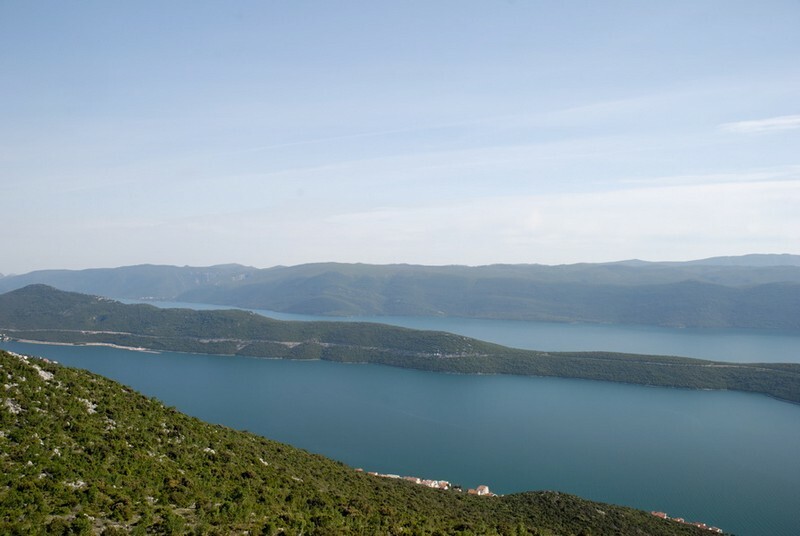 At the same time, it is the only exit of Bosnia and Herzegovina to the sea. 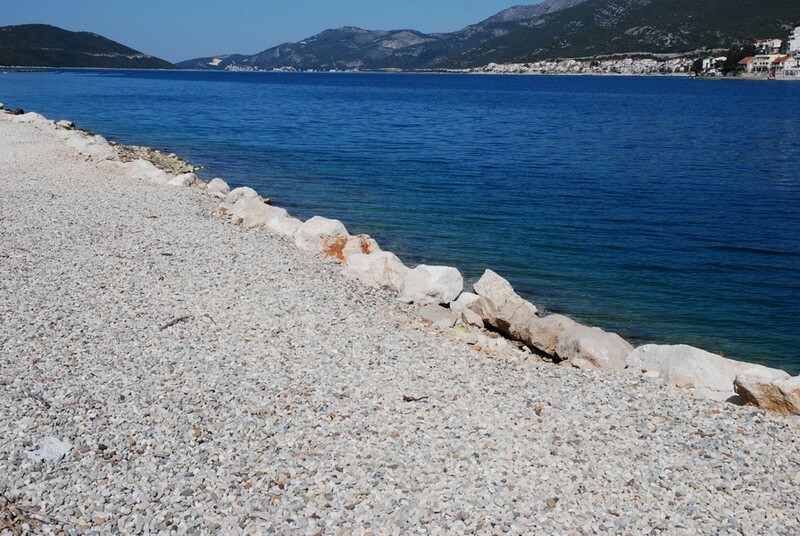 The average sea temperature in the summer is 24-27 oC and the sea is clear and clean, and favors the breeding of sea shells. 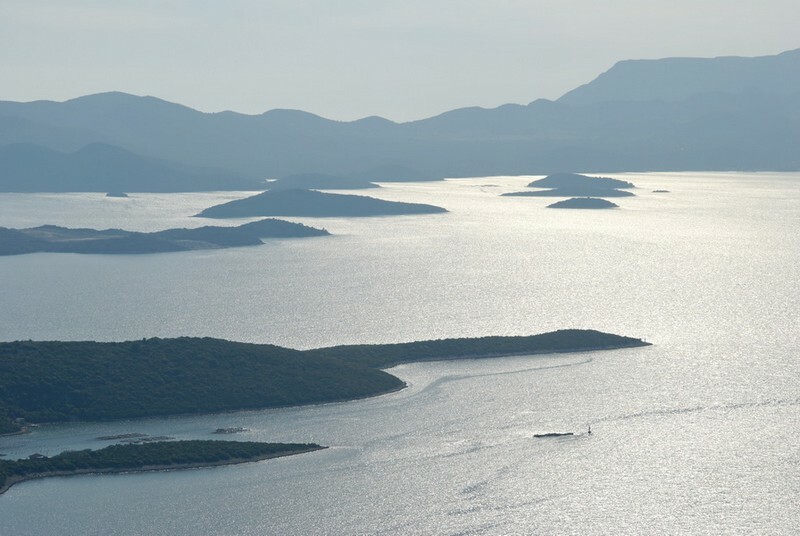 Neum is in the bay of the Neum and Mali Ston Channel, and is 60 km away from Dubrovnik, Split 120 km, island of Korčula 80 km, Mostar 70 km, 50 km to Međugorje. 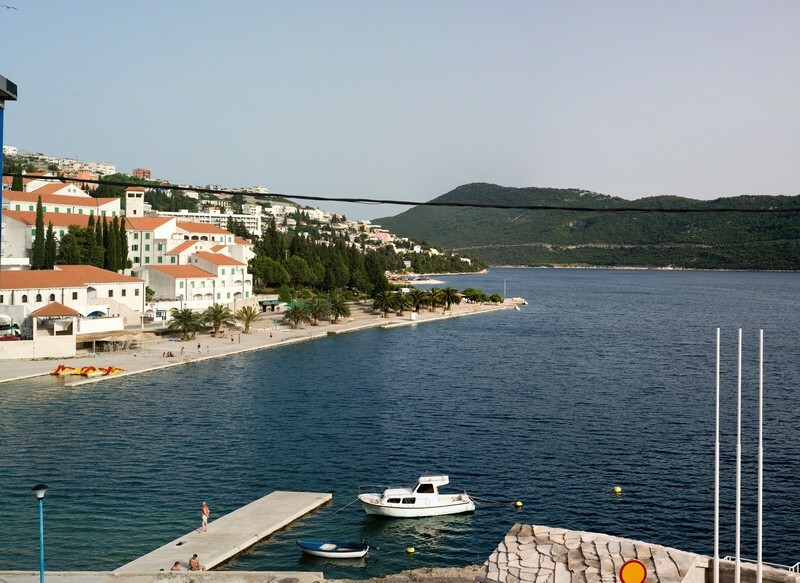 Cafes and restaurants with shade terraces, small pubs, disco club, different shops, ambulance, pharmacys and the tourist agency supplement the Neum offer. 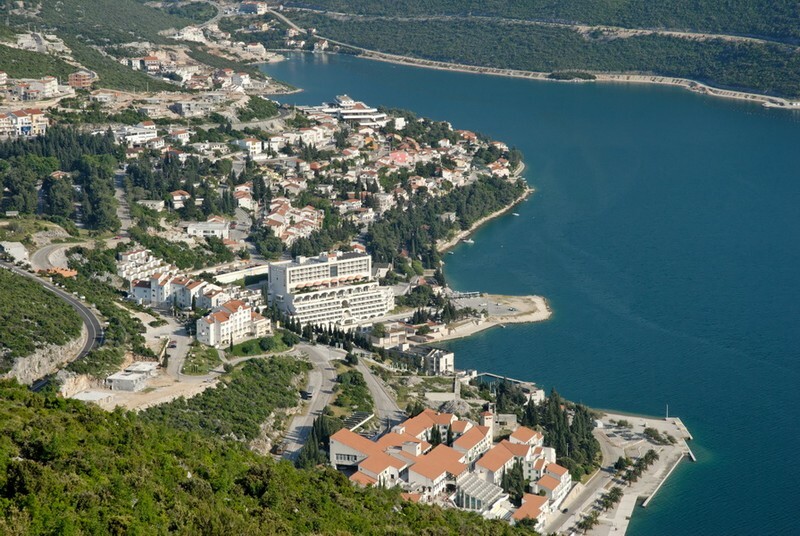 The inhabitant of Neum welcome you and invite you to our beautiful city.